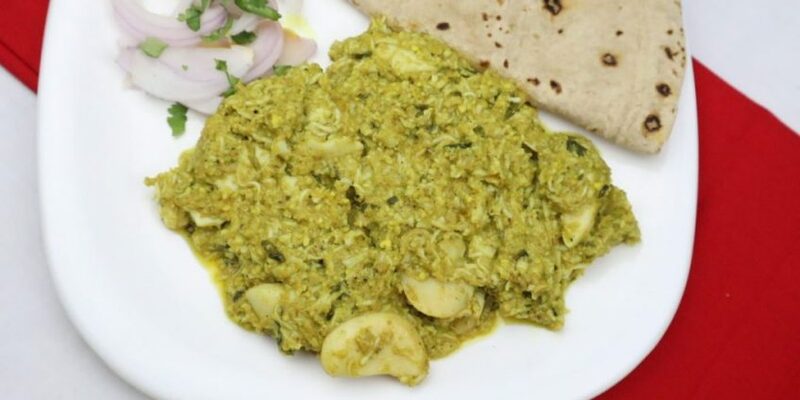 Goan curry is famous curry resembles in Goa. 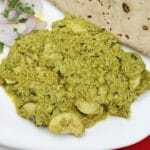 The curry is made with coconut paste mixed with curd. 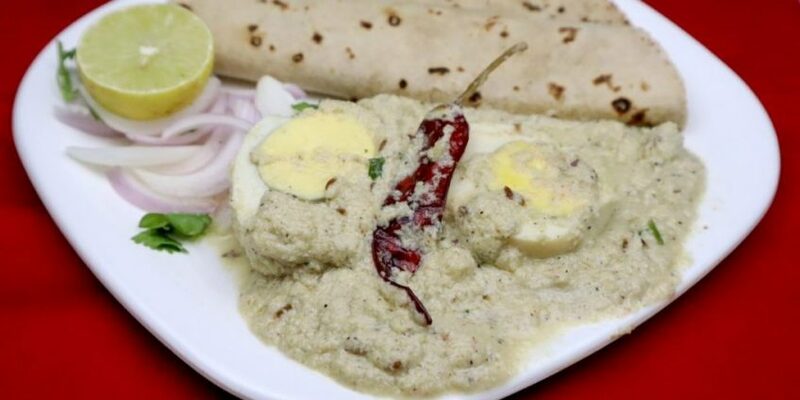 It has tangy & spicy taste altogether. It is one of the best curry taste among all curries. Especially it will be loved by elders. It is creamy and shahi. It is the perfect choice to have a tasty dinner. Your family members will go crazy behind this. 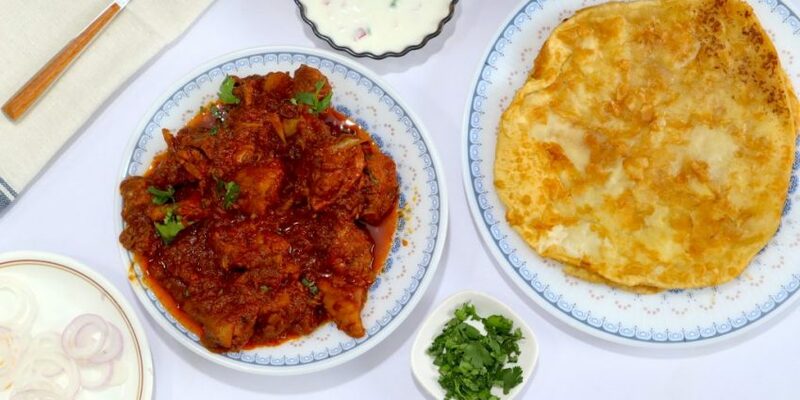 The curry has deep flavours and it’s a soothing fragrant dish. The spices make it just aromatic and mouth-watering. It’s a staple food of Goa & is delicious. 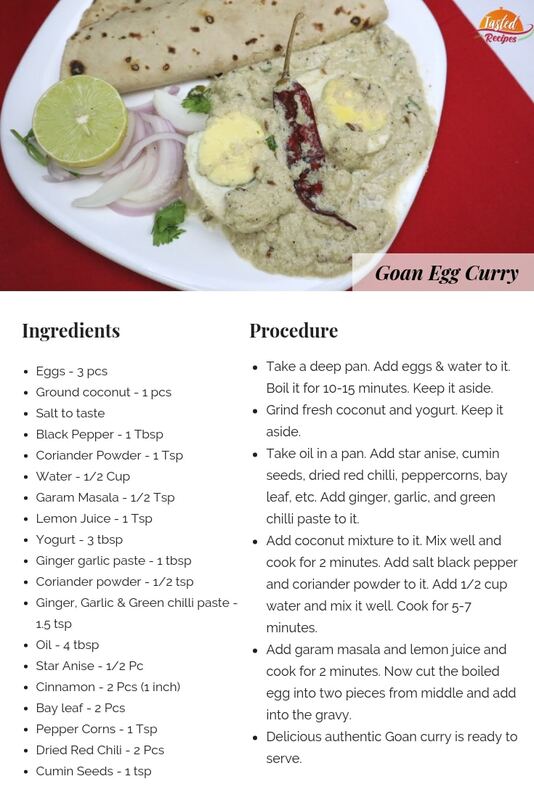 Travellers visiting Goa sits at the beachside in the evening & enjoy this scrumptious Goan egg curry. 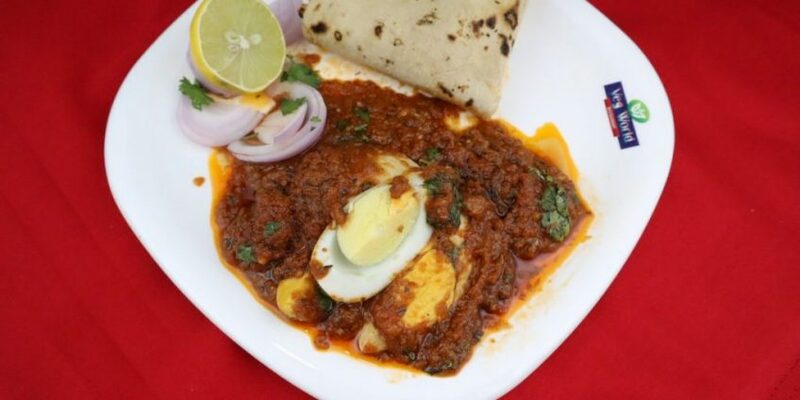 The tangy & tasty egg curry for you all to try and fall in love with it. Take a deep pan. Add eggs & water to it. Boil it for 10-15 minutes. Keep it aside. Grind fresh coconut and yogurt. Keep it aside. Take oil in a pan. Add star anise, cumin seeds, dried red chili, peppercorns, bay leaf, etc. Add ginger, garlic, and green chili paste to it. Add coconut mixture to it. Mix well and cook for 2 minutes. Add salt black pepper and coriander powder to it. Add 1/2 cup water and mix it well. Cook for 5-7 minutes. Add garam masala and lemon juice and cook for 2 minutes. Now cut the boiled egg into two pieces from middle and add into the gravy. Delicious authentic Goan curry is ready to serve.